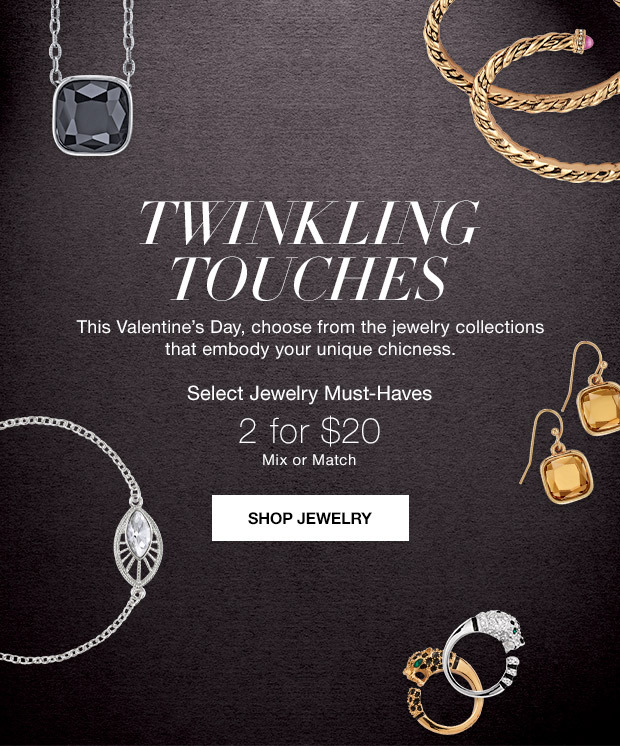 Love Yourself Beauty Online: Avon Jewelry Sale 2 for $20! 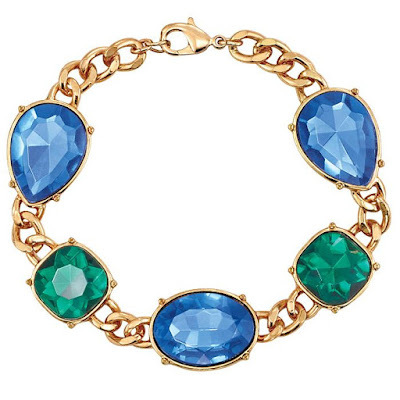 Avon Jewelry Sale 2 for $20! 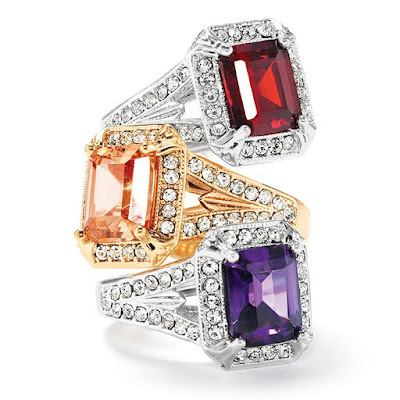 Shop Avon's Jewelry Sale and get 2 for $20! 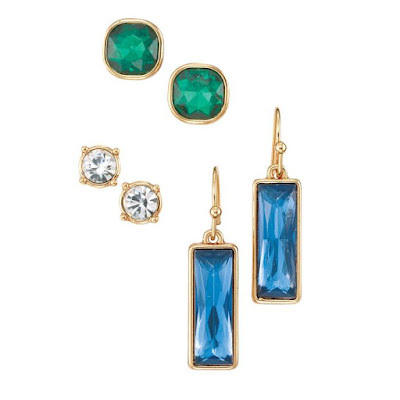 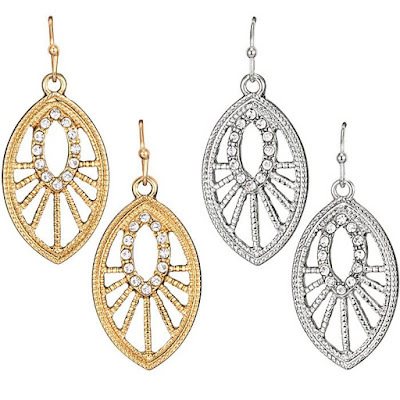 Save up to $19 when you shop Avon's Jewelry Sale going on NOW! 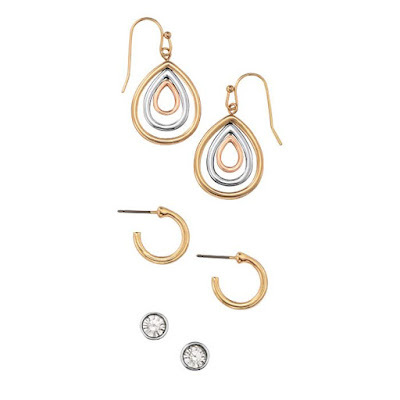 Take look at some of the fabulous Avon jewelry on the 2 for $20 sale!